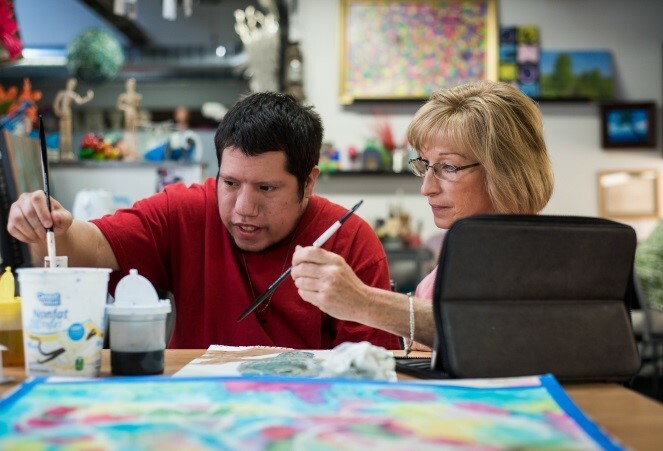 CSP of SD works with its member agencies to accomplish our mission of providing leadership in assuring quality community services and supports for citizens with disabilities. Providing members with an influential and respected voice to the various branches of state government. Unifying community providers who serve, advocate for, and support citizens with disabilities. Serving as an accurate and timely source of information for members. Providing education and training for members. Helping develop networks among the membership and other related organizations.